For the first time in its 50-plus years of success, Contest Yachts has build a motoryacht. 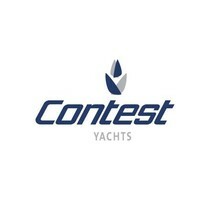 The Contest 52MC was designed by the leading Dutch yard in cooperation with Georg Nissen. 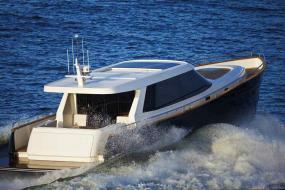 Engineering is by Vripack and the interior from the boards of Wetzels Brown Partners. 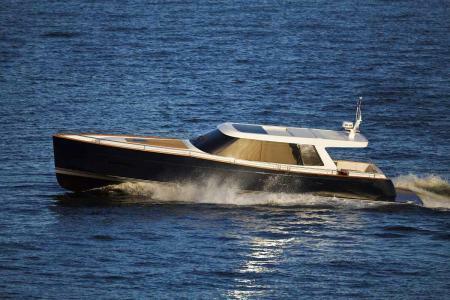 The synthesis of these renowned names and Contest’s rich experience will ensure an impressive introduction to the seagoing motoryacht segment.